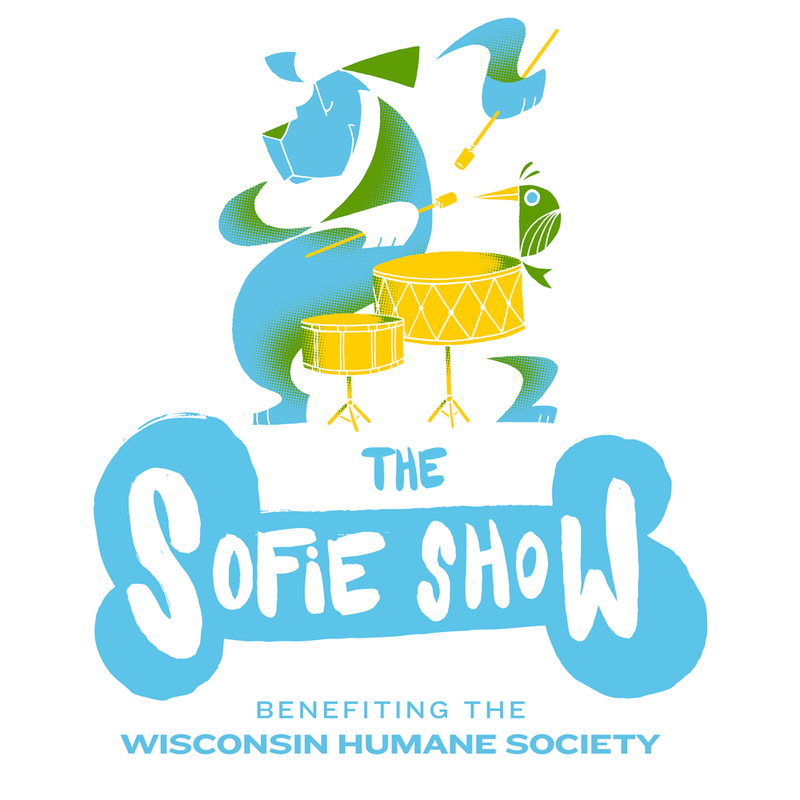 The Sofie Show brings together artists and musicians for a gallery event to support the Wisconsin Humane Society. 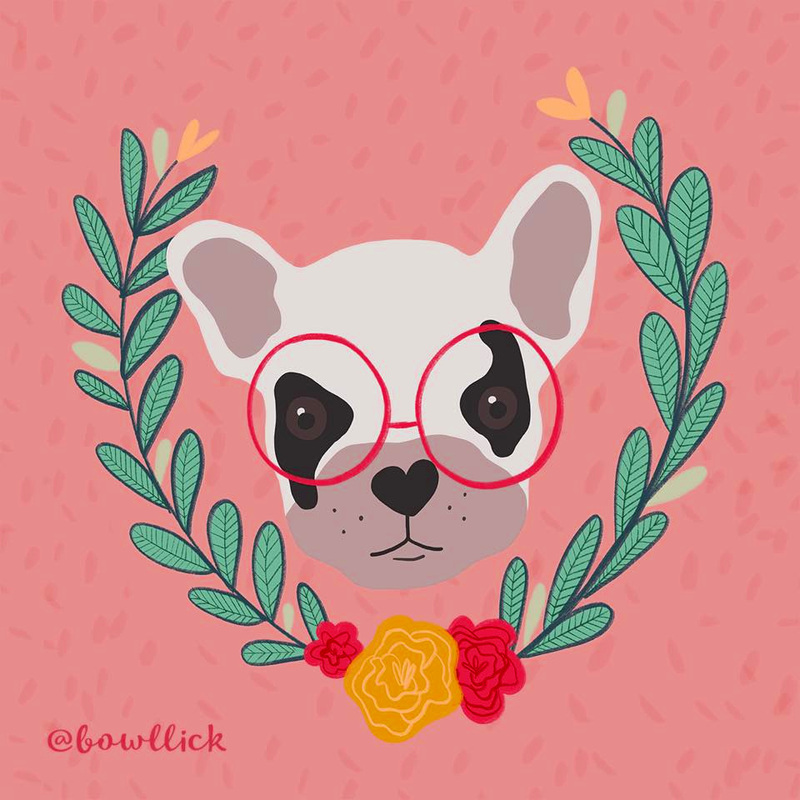 Attendees can bid on one-of-a-kind animal-themed artwork, listen to a full line-up of musicians, sip delicious Ale Asylum beer, and support a great cause all at the same time. 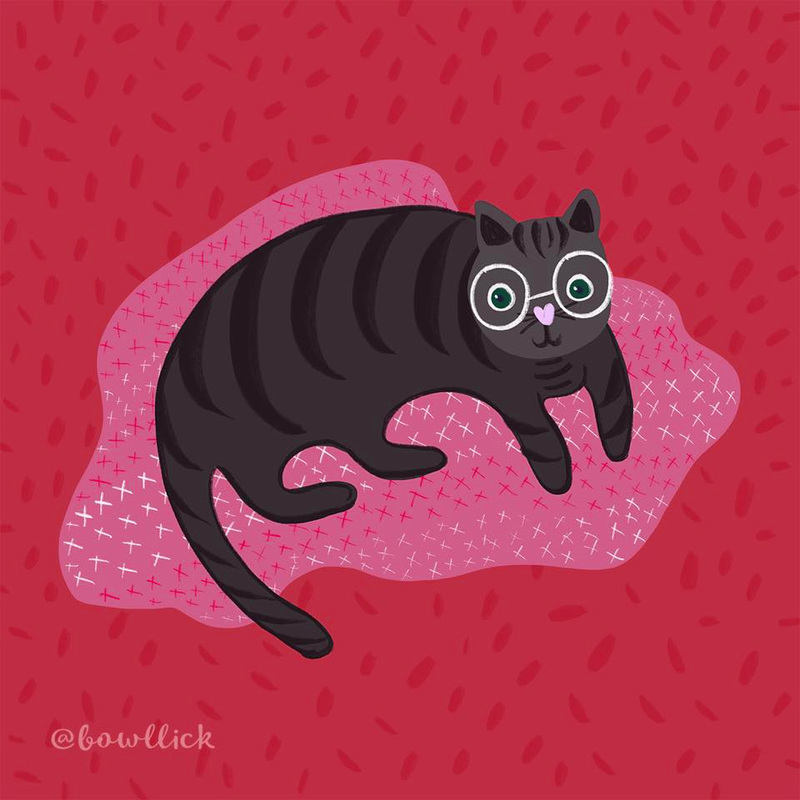 Artwork is donated by the artists, proceeds go directly to the Wisconsin Humane Society. 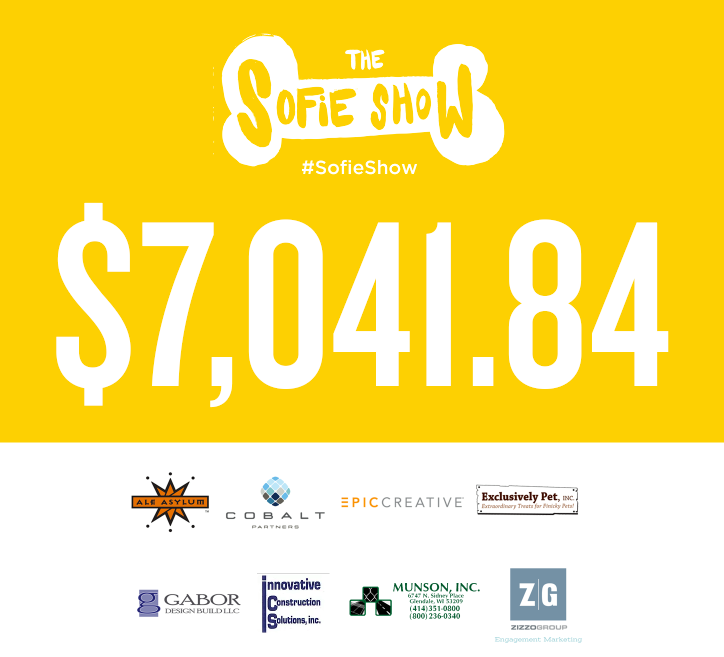 $7,000+ was raised this year! Visit The Sofie Show on facebook for info on their next show.